With more than 4,000 years of history, Chinese New Year, or Spring Festival, is the grandest festival for the Chinese people, who celebrate it with unparalleled enthusiasm and abundant festivities. Always associated with family reunion, peace, prosperity and harmony between man and nature, Chinese New Year signifies the traditional values and pursuit of the Chinese people, which make it a culturally significant part of world cultural diversity. 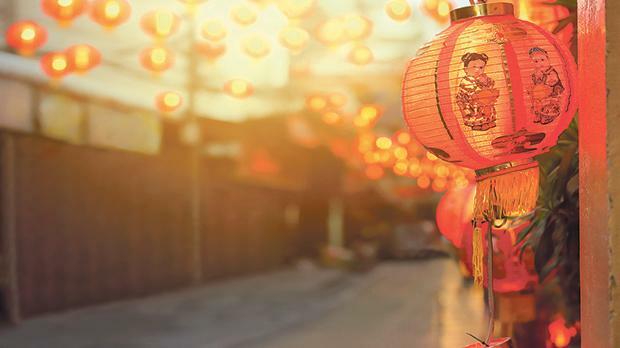 ‘Happy Chinese New Year’ has become the most popular international Chinese cultural brand event that covers more countries and wider overseas audience than any other. A touring variety show will be performed in Qrendi and Valletta today and tomorrow respectively. The performances feature two acclaimed national first-level actors: Zeng Jingping, winner of the Plum Blossom Award, and Zhuang Lifen, winner of the Peony Award, alongside other excellent actors and actresses from distinct performance groups: Quanzhou Folk Song and Dance Inheritance Centre, Fujian Liyuan Opera Inheritance Centre, Quanzhou Nanyin Inheritance Centre, Quanzhou Puppet Opera Inheritance Centre and the Martial Art Troupe of Quanzhou Shaolin Temple. The programme displays different aspects of southern Fujian culture, combining folklore, Liyuan opera, Nanyin music, martial arts, Hui’an women traditional costume-display dance, and Chinese puppetry art. The public is invited to bid farewell to 2018 and usher in the Chinese New Year, with music, dance, art and cheer while supporting a good cause at the ‘Happy Chinese New Year in Qrendi’ charity performance co-organised between the Chinese Cultural Centre and Qrendi local council in collaboration with Qrendi parish church at the Qrendi pastoral centre Triq iż-Żurrieq, off Triq it-Tempesta, tonight at 7.30pm. All proceeds from the €2 donation go to the Helen Keller Resource Centre in Qrendi. For more information, call 2122 5055, e-mail maltaccc@gmail.com or visit www.ticketline.com.mt.